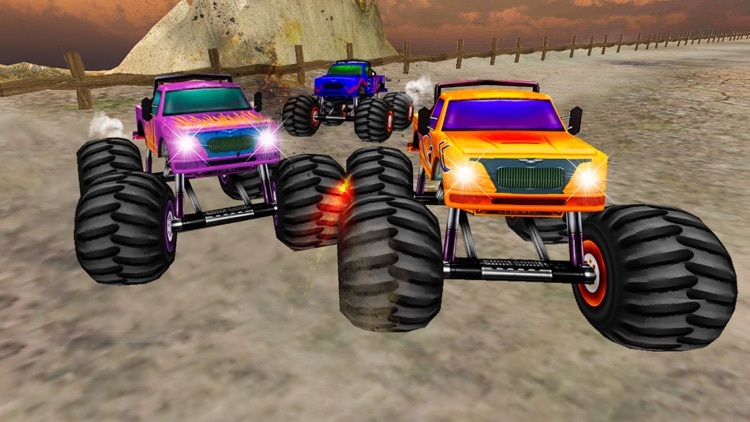 Monster truck perfect gear shift is fun and exciting sports truck drag race simulator game. Take the wheels of the fastest and biggest vehicles and risk your drive as you challenge the top class riders. 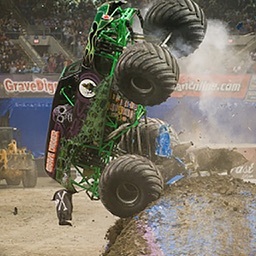 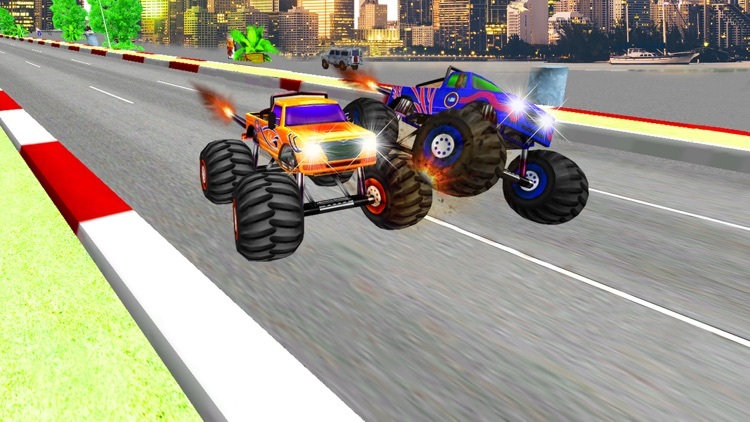 Monster drag race rivals give the players insane nitro filled drag race. 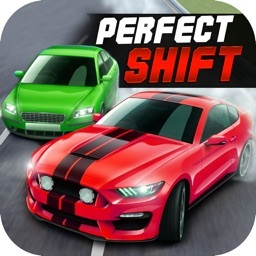 Truly real time drag racing game at your fingertips. 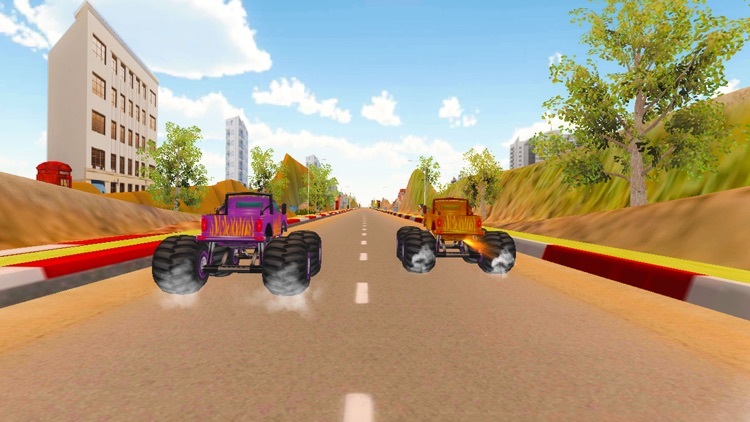 Your main aim to this super truck drag racing is that you have to drive your super-fast monster with your opponent, you need to drive your fast speed truck as fast as possible with your rival change the gear in time to boost up speed of monster try to change gear with perfect shift to move forward from rivals. 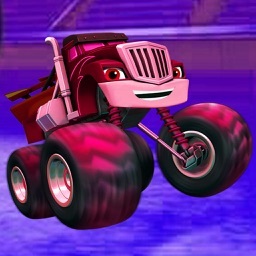 If you accurately change gear on time it will increase your speed and you will reach the end line before your competitors. 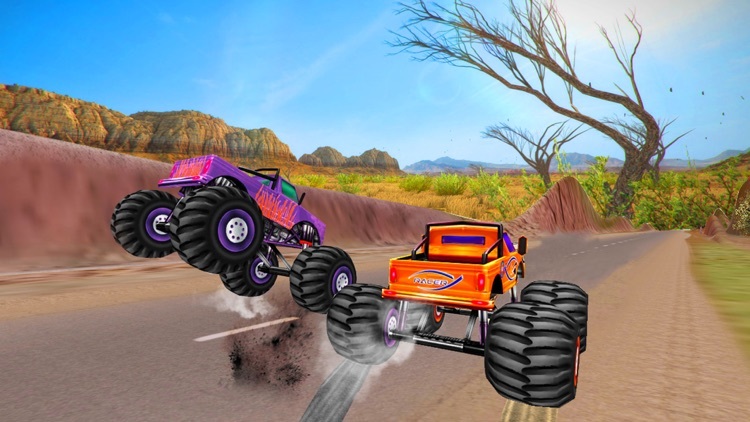 It contains multiple challenging and thrilling missions. 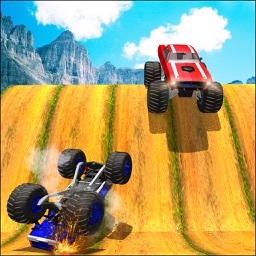 If you complete each level successfully you will enter in next tough and interesting level. 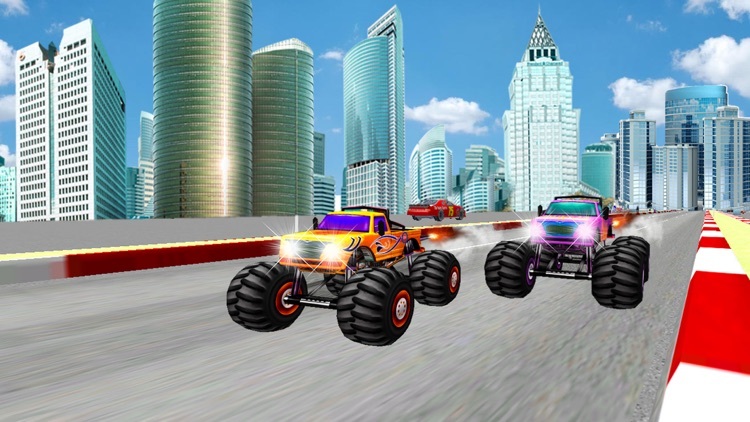 Complete all levels with perfect timing and specialized racing skills to become the champion victor of this super hero monster truck drag racing mania. 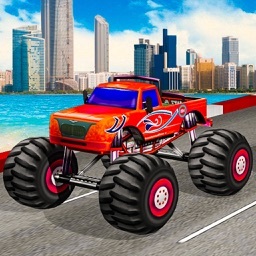 Download Monster Truck Street kings in your apple device, simply clicks on install button and entertained with this truck drag speed racing mania.